With every sock purchase we give a pair to those in need! Congratulations! YOU'RE ENGAGED! Celebrate your journey to "I do" with a monthly surprise box filled with must-have Bride-to-be essentials! Or, give as a gift! Yay! 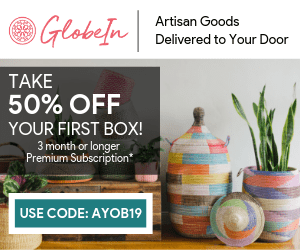 A monthly Subscription Box for female entrepreneurs! TeeBlox is a monthly subscription service for Geeks and Gamers that delivers high quality t-shirts monthly. With The Marianella Box you can self-care without breaking the bank. Enjoy a combination of luxuriously curated Marianella products. 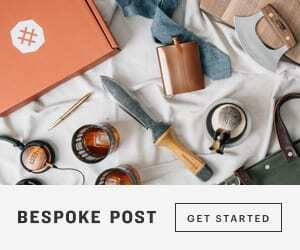 The Wanderlust is a quarterly box full of style, travel, beauty and fitness items from unique brands around the world. Each box’s theme is based on an iconic beach destination.